N.B. I’ve essentially given up. This page is here as an archive, but I’m not actively seeking a group anymore. Hey there! I’m John, aka Rigaroga. I’m a small-time variety streamer of games and solo roleplaying. I’m looking for a seat with a group looking to stream actual play. I’m an old-school player, since the age when all the AD&D 1e books were being released, that hadn’t played in decades but has been getting the itch again. I don’t have a group to play with, or friends to form a group from, and I’m hours from civilization, so I’ve mostly been playing my attempts at solo sessions: Star Wars (FFG), Index Card RPG, and a play test of Iris: Adventure Game. I’ve joined a couple of regular weekly online games and I’m live streaming actual play sessions for those groups. 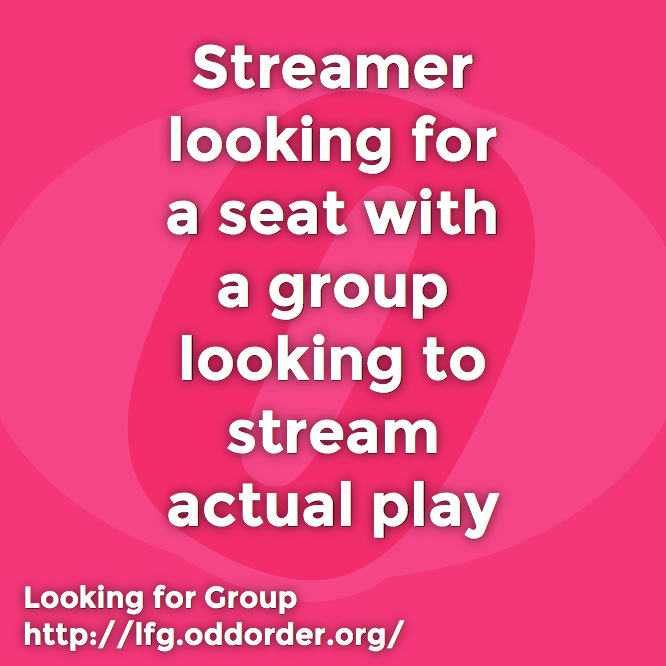 I’d like to join a couple more regular games with groups already streaming or that want to stream, and have a seat at their table for someone new. I’m system and genre agnostic but rather more interested in a good and fun game or group dynamic. Although I’m open to any ideas, I’d be very interested in exploring synergy with a group for series using Modiphius Star Trek Adventures or Conan or John Carter, Paizo Starfinder, or, moreover, Monte Cook Invisible Sun. But, then again, what about something else completely different! Hey, what about Risus? Amber? Toon? Index Card RPG? Or a new system entirely? We should chat, and then do a warm up session or two to see if we get along. But, get in touch if you’d like to talk in general or in specific. 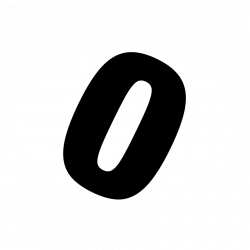 I can barely imagine trying to run a campaign while also handling the streaming side of things, so I’d love to take on the technical streaming bit for the group. Let me do the streaming that I’m familiar with already, so everyone else can focus on having fun telling an interesting story together at the table! You can easily find me online, here or just google Rigaroga. But, you’ll probably want to check out my Roll20 profile or my YouTube channel. Everyone in a group I play with must agree to be on stream, and recorded for a saved playlist. Everyone in groups I play with must also abide by Wheaton’s Law and Twitch Community Guidelines at the table, and anywhere that I participate, whether on stream or not.